Need somewhere to host your meetings in a relaxed atmosphere? Rent our meeting and dining facilities and let our staff cater to your needs while you focus on your meeting. Whether 20 or 150 people, we have options to accommodate you. Contact us and let us take care of the details of your group, meeting or retreat needs and the most suitable accommodation for your group. 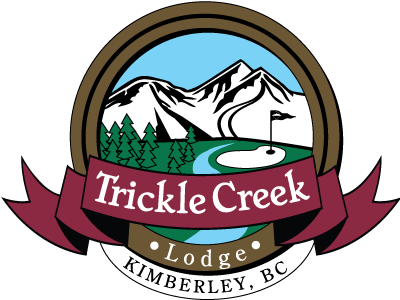 Take the stress off your shoulders and contact the Trickle Creek Lodge today. 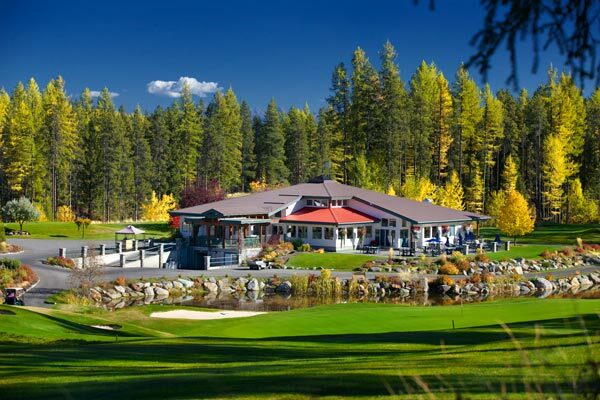 We have the facilities to accommodate your group needs. The Kimberley Conference & Athlete Training Centre is equipped with advanced AV capabilities throughout, and offers a wide selection of catered menu items. Everything you need to host your celebration is here in one convenient location. Social gatherings, weddings, conferences, galas, private parties and more!